Location, Location, Location!! Brick Wrapped 2 Bedroom 2.5 Bath Home On Cul-De-Sac Street! 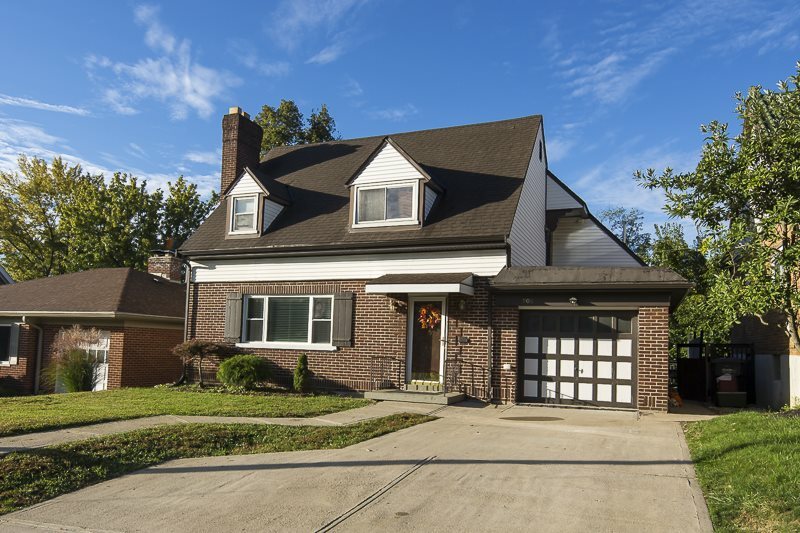 Home Offers Beautiful HWD Flooring, Large Rooms, Updated Kitchen, Renovated Bathroom, First Floor Study and A Large New Deck w/ Seasonal Views Of The City!